If you have a hard time drinking water or have a bad soda habit, this post it for you! My husband and I love infused water and have tried a few different combinations that we love and want to share! Hi friends! I feel like it has been F.O.R.E.V.E.R! I'm so happy to be back & I'll update you all on what has been going on, but first.... Let me take a selfie! 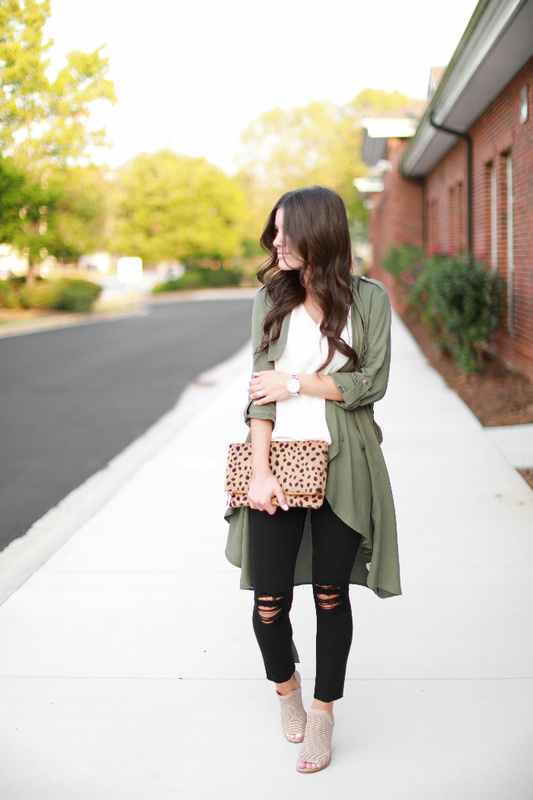 JK First, I want to share a few staples that I found that I have found myself re-wearing a ton lately! 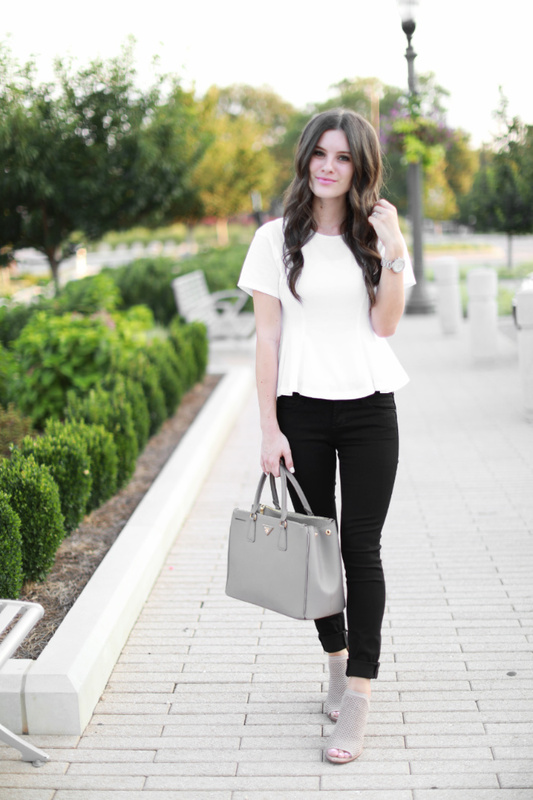 I love having trendy pieces at hand in my closet, but basics always win in my book! They are worth every penny because I know I will wear them over and over again. Hello Friday!! I wanted to share one of my favorite looks today. 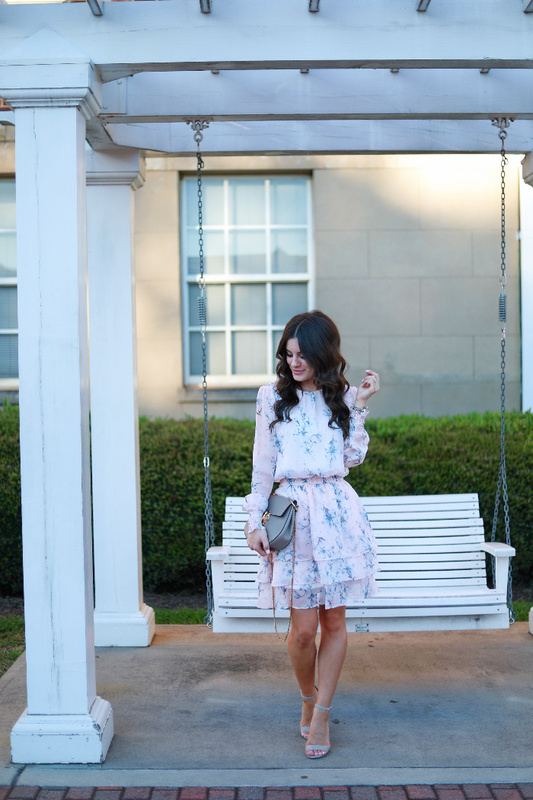 Bell sleeves, pink shorts, cut-out booties... all the love for this combo! Every year since we've been married, we have taken an all-inclusive resort vacation. We try to make these our one "big" trip a year so we can unwind and get some quality time together. I love this little tradition because it gives us something to look forward to every year and we make so many great memories. 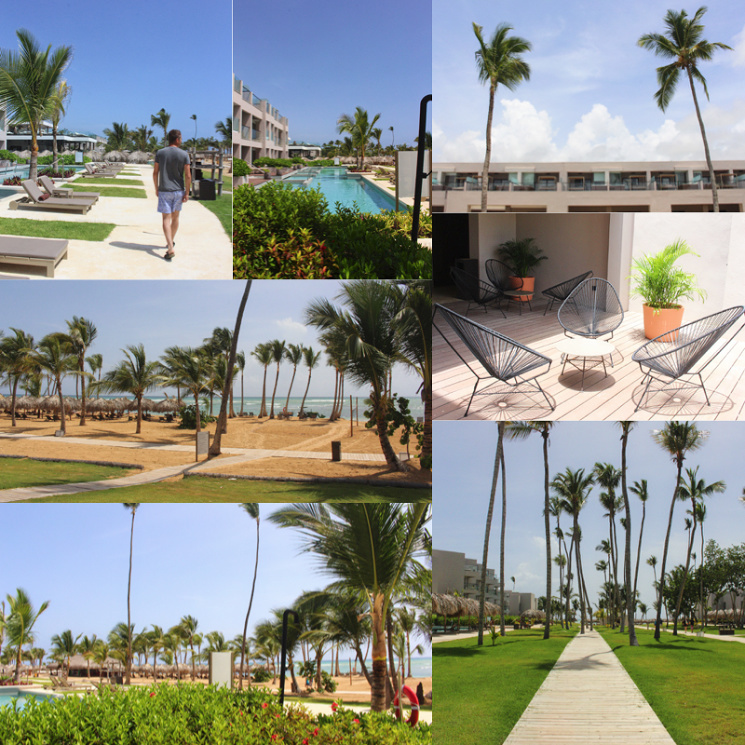 Our most recent trip was to Excellence El Carmen in the Dominican Republic. Before I jump into our travel diary and review, I want to mention the other resorts we've been to together so you can kind of get an idea of what I'm comparing our experience to in case any of you have been there too. 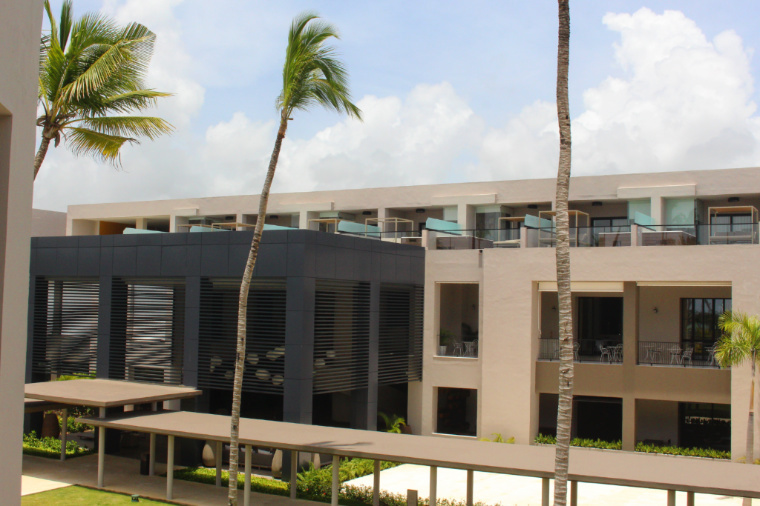 We stayed at Sanctuary Cap Cana for our honeymoon, Finest Playa Mujeres (blog review HERE), Secrets Maroma in Riviera Maya, and this resort. It's August! How crazy fast is time flying?! August, in school lingo, basically means summer is wrapping up and school is starting again. When I styled this outfit I realized that this is probably what I would wear to the first day of school- fashionable yet still comfortable. So, I decided to dedicate this post for some back-to-school guidance and share five apps you need to help survive this school year and really just life in general! You all know my love for off the shoulder tops, but a long sleeve version for the end of summer into fall?! Yes, please!